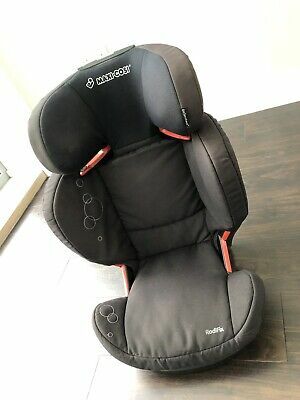 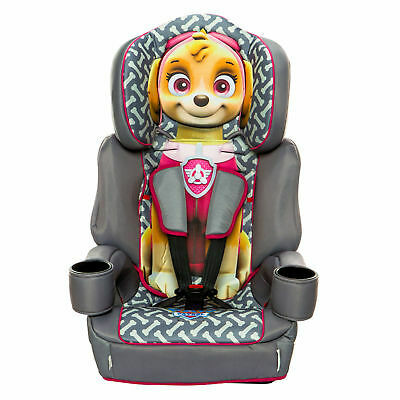 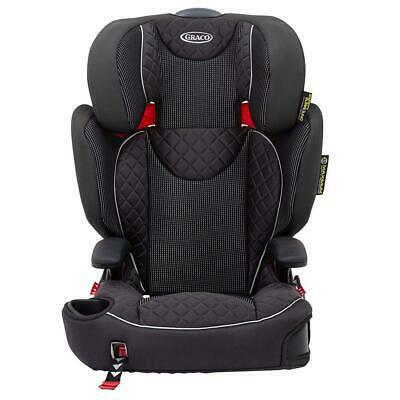 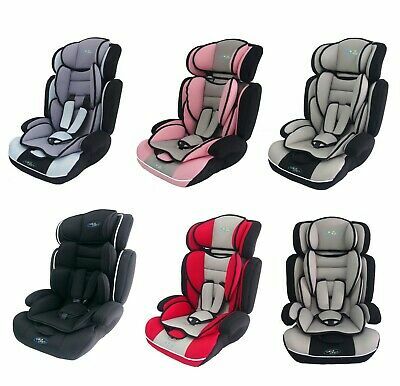 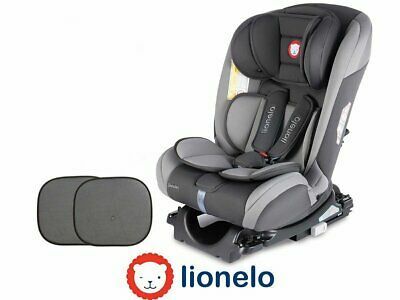 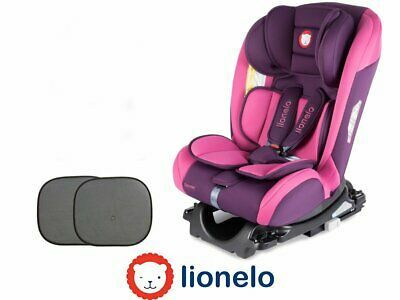 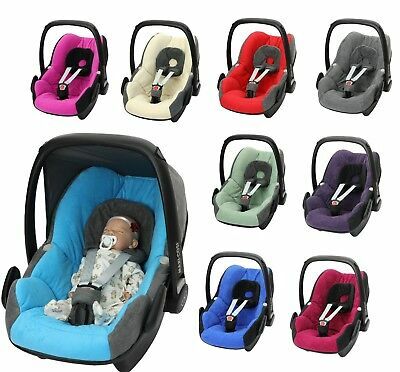 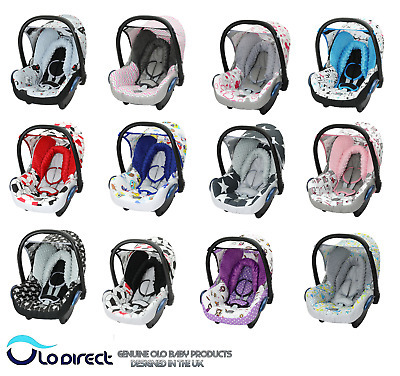 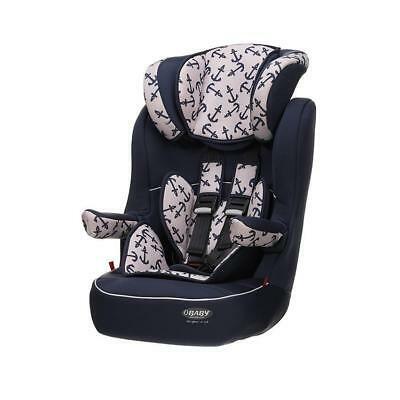 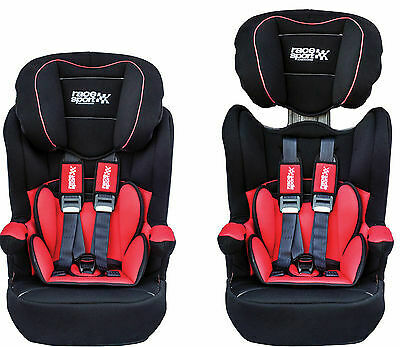 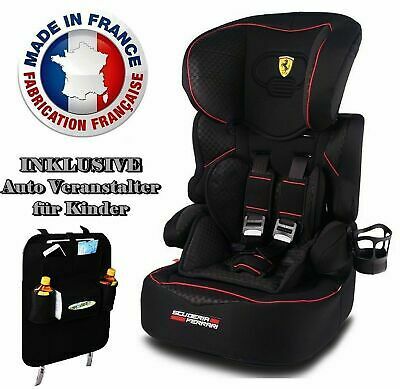 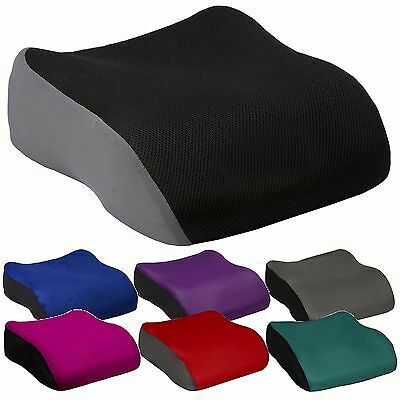 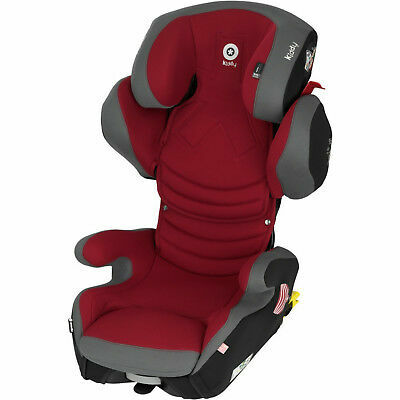 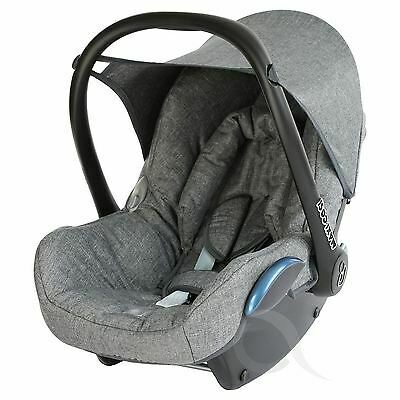 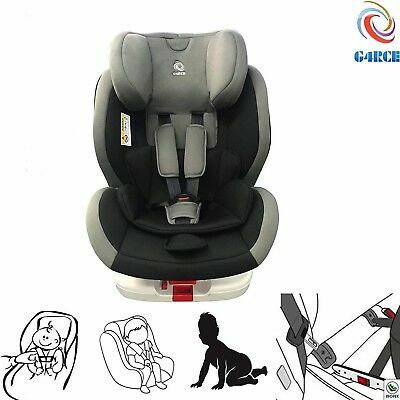 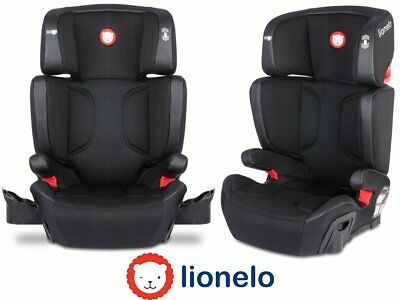 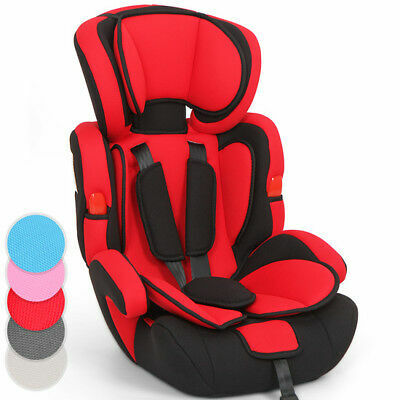 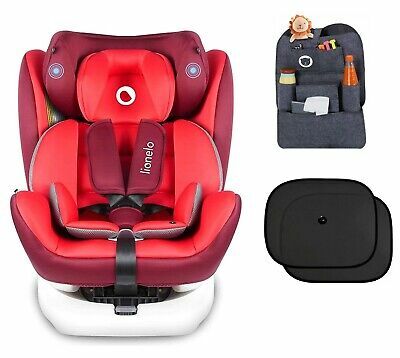 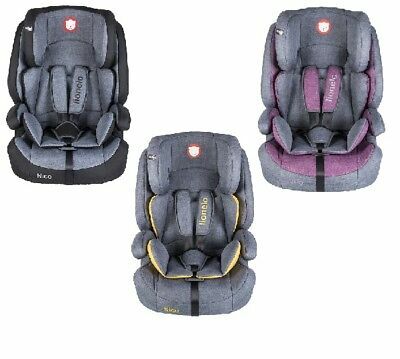 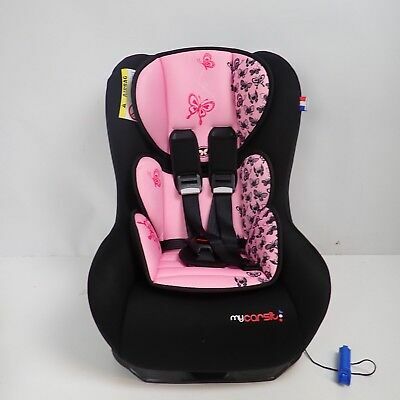 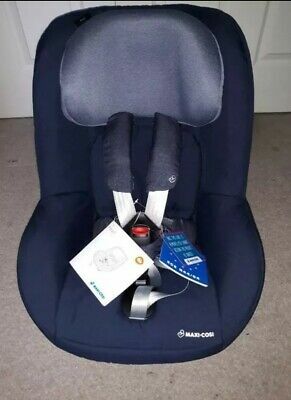 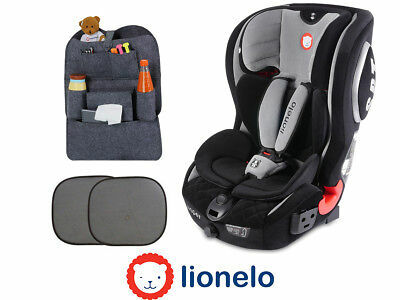 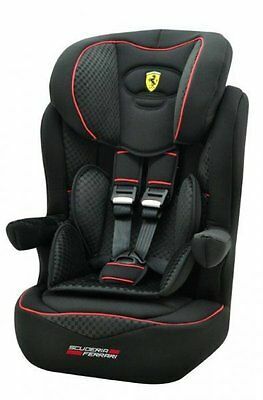 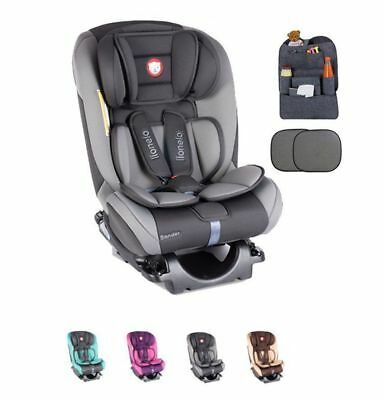 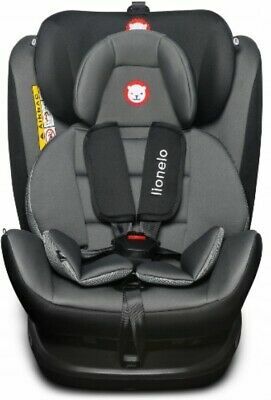 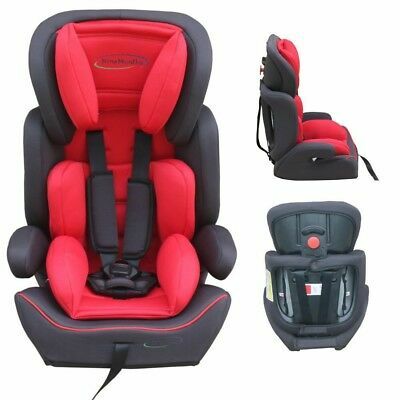 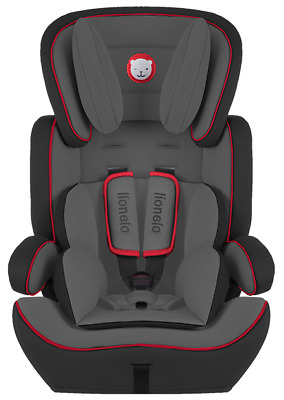 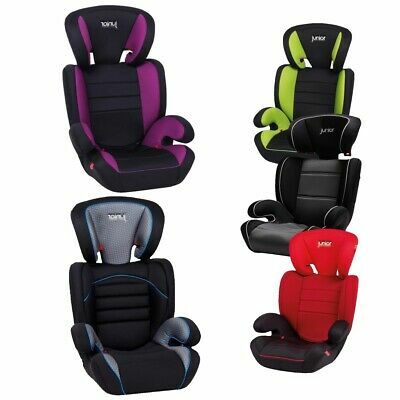 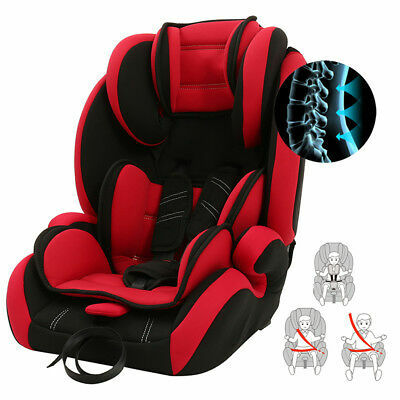 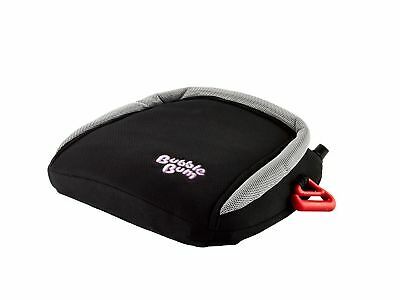 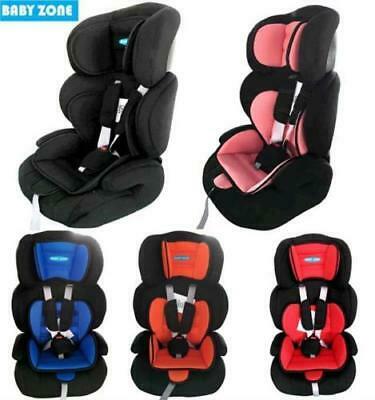 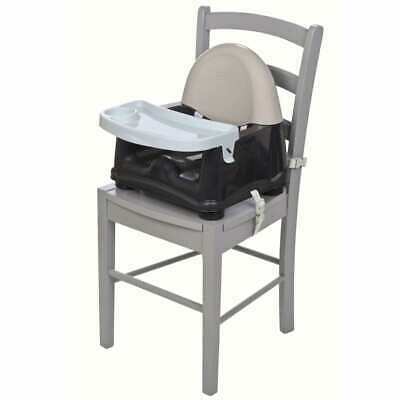 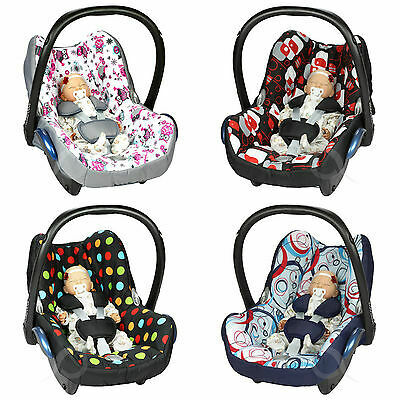 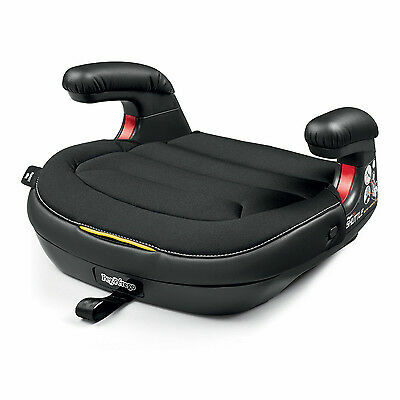 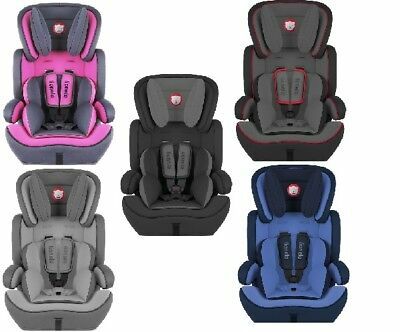 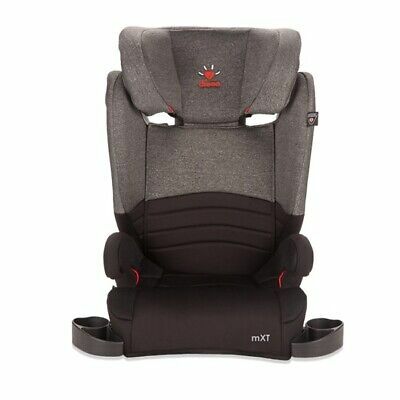 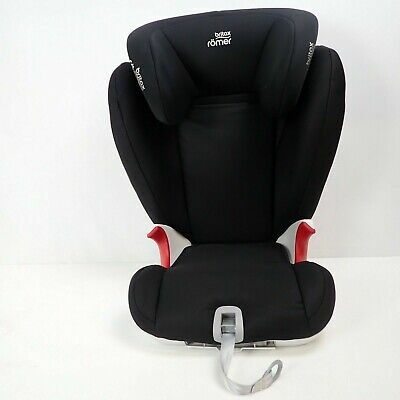 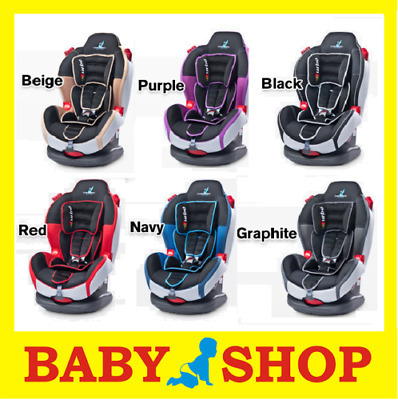 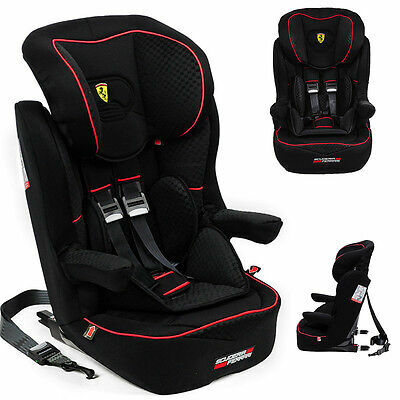 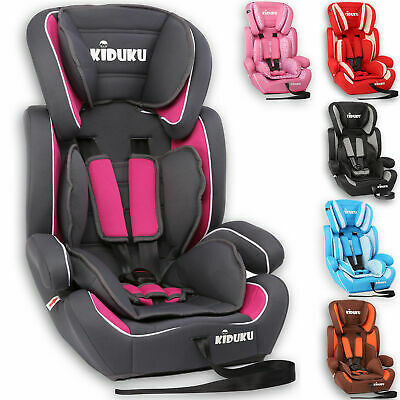 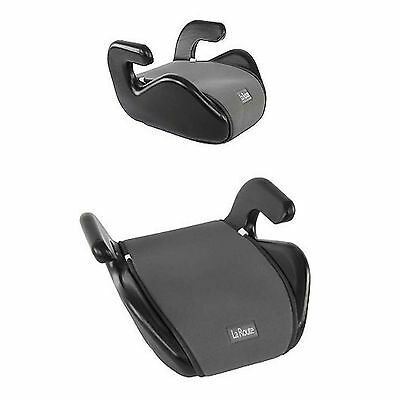 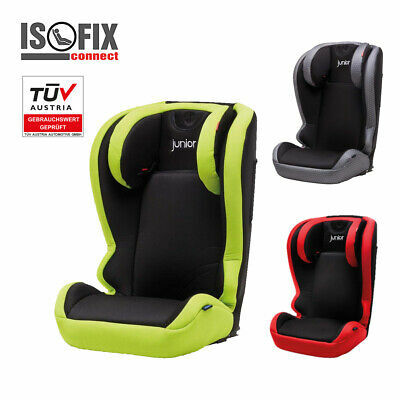 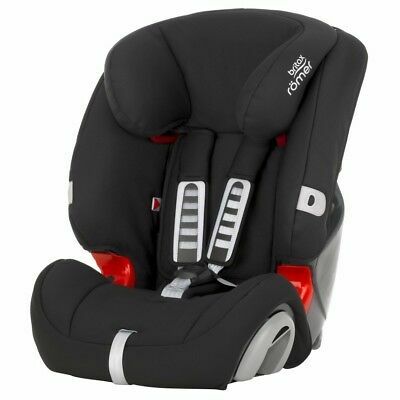 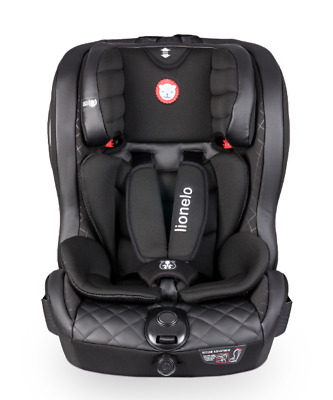 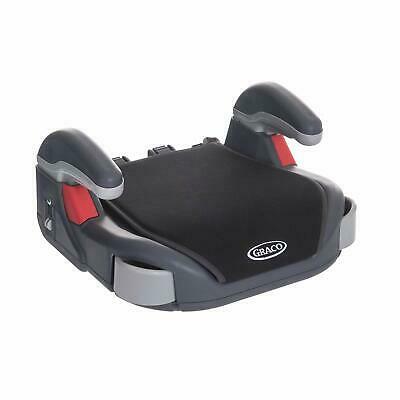 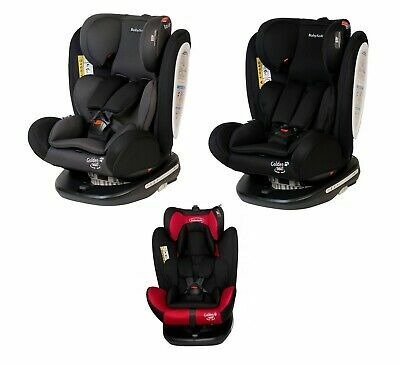 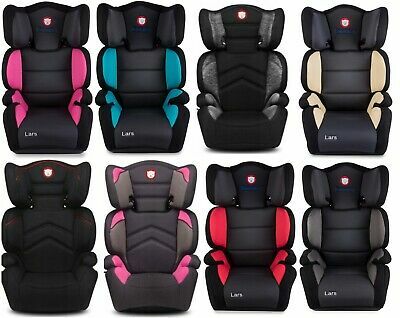 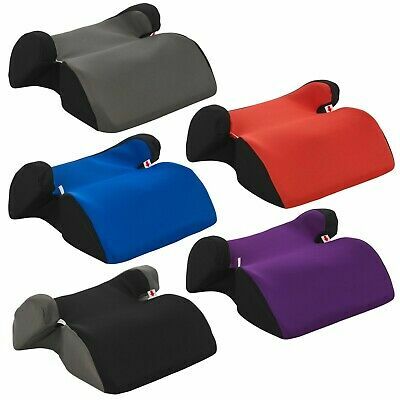 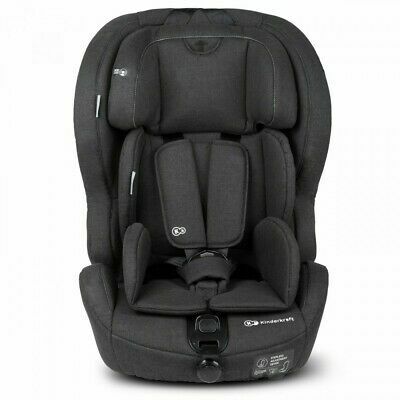 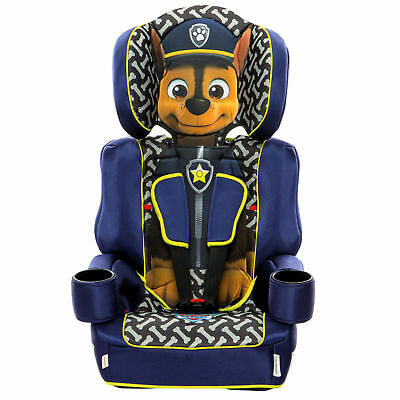 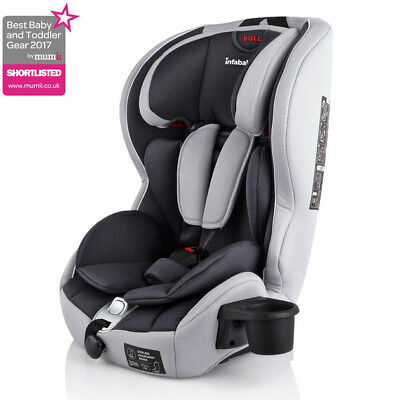 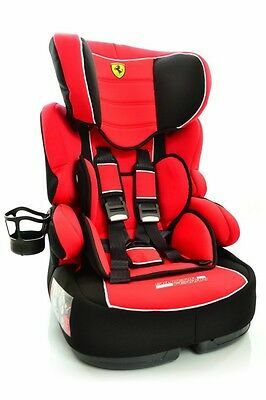 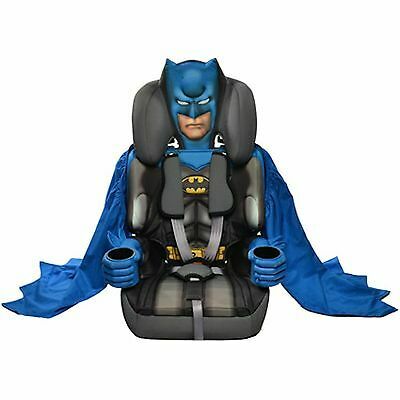 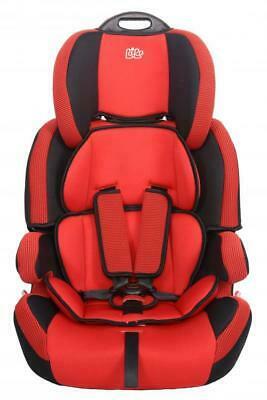 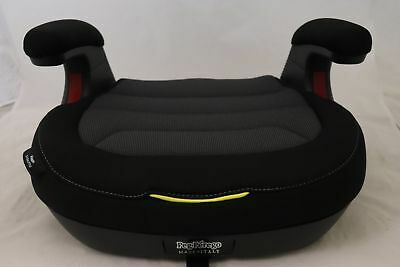 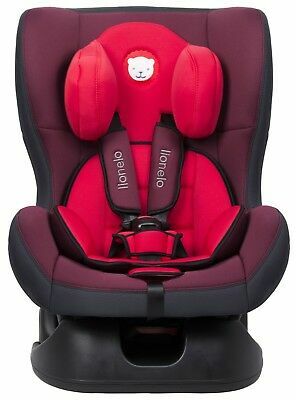 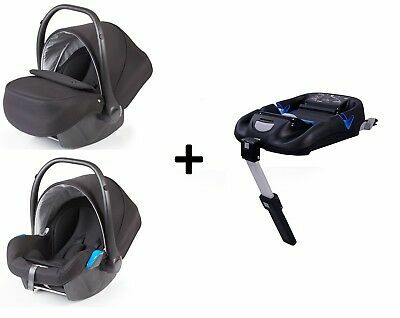 Maxi Cosi Rodifix Isofix Car Seat. 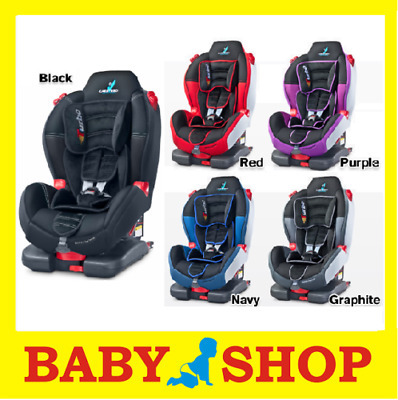 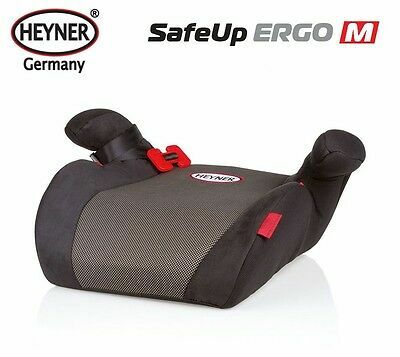 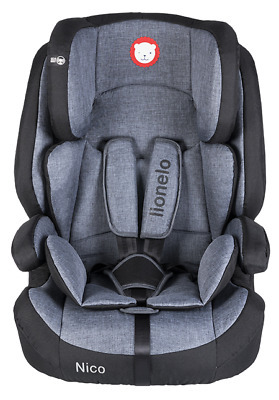 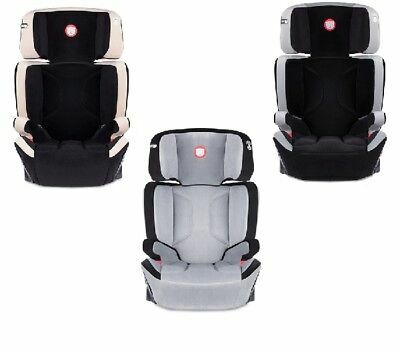 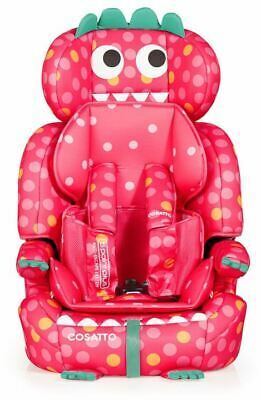 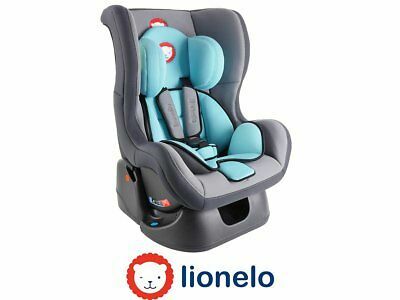 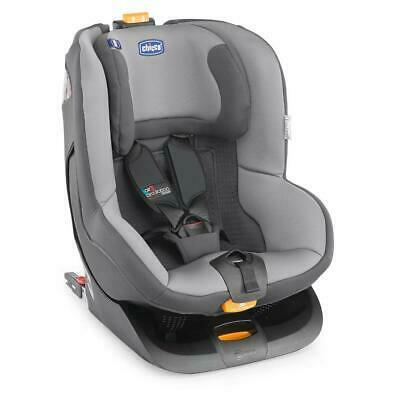 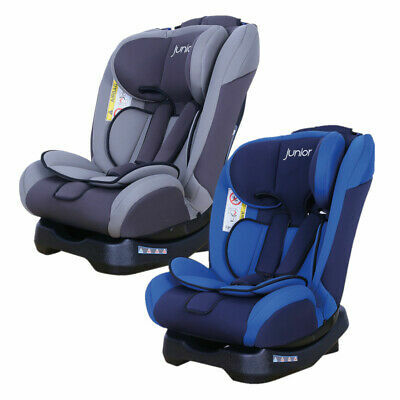 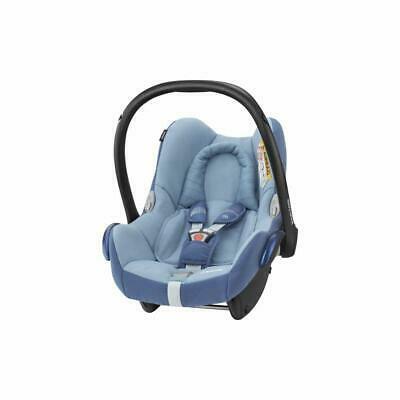 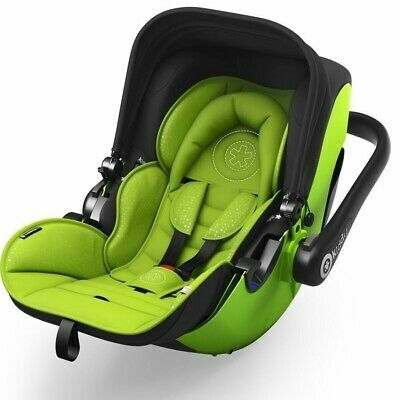 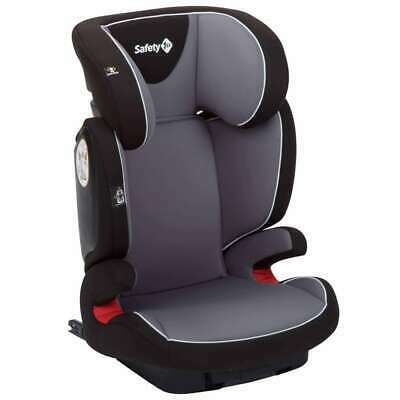 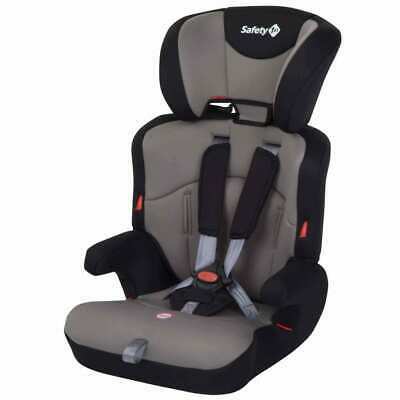 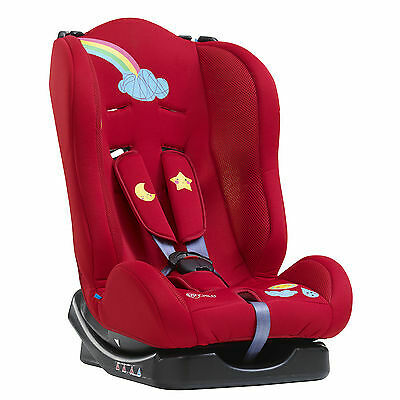 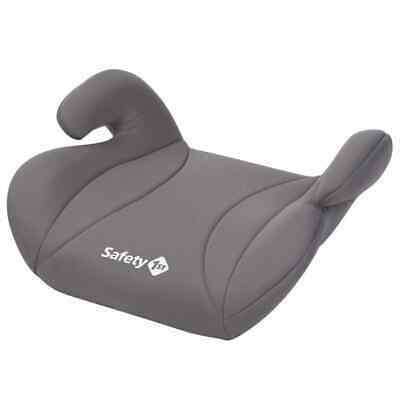 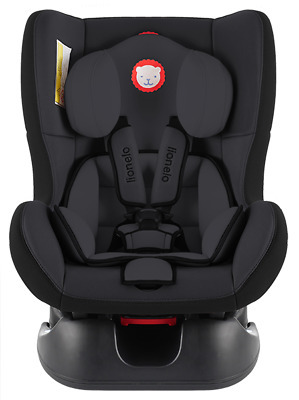 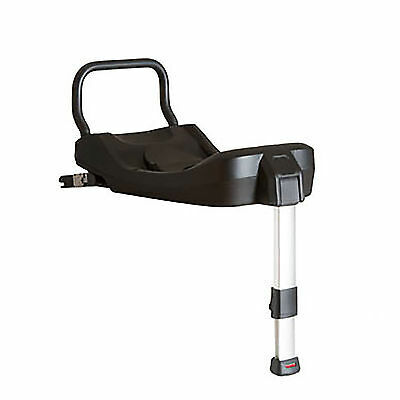 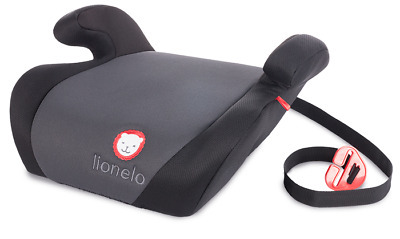 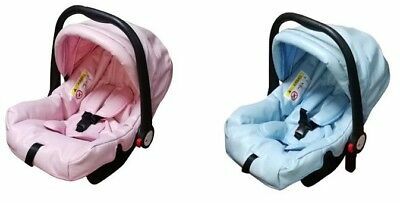 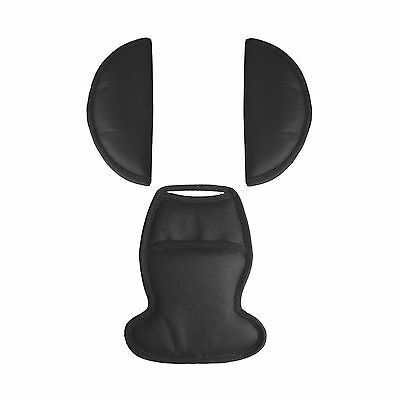 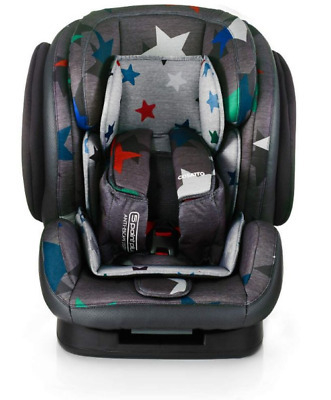 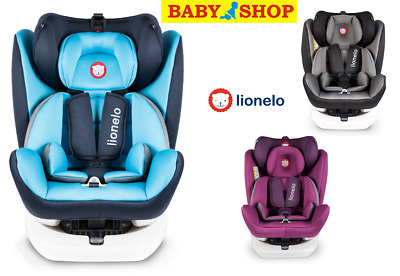 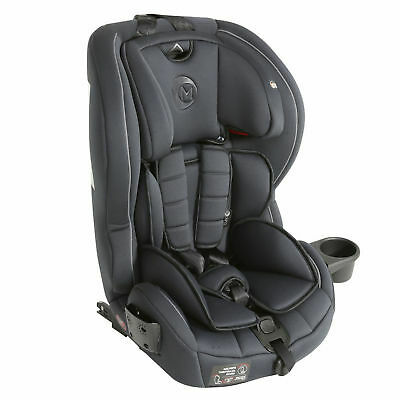 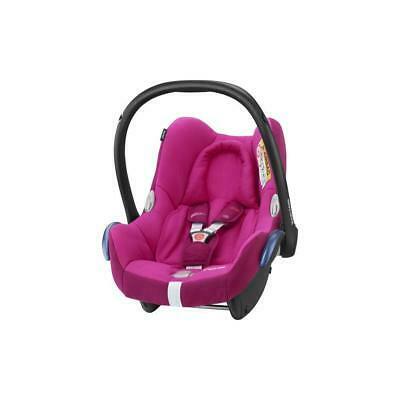 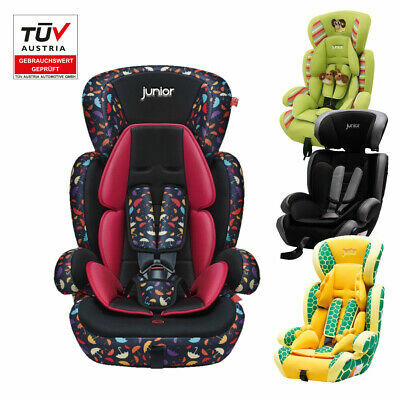 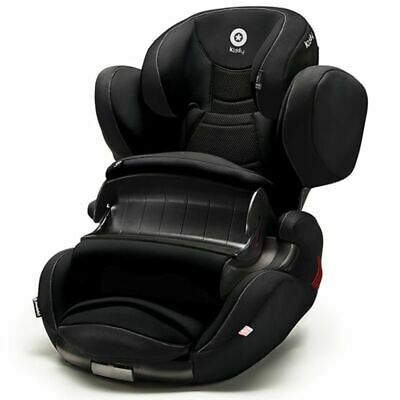 Chicco Oasys 1 Evo ISOFIX Car Seat (Moon) ON SALE! 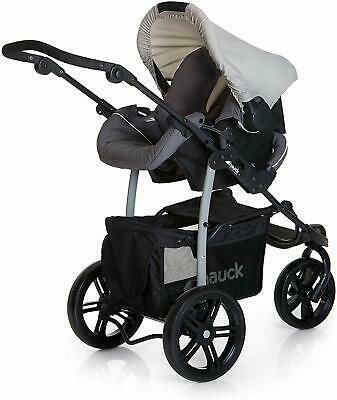 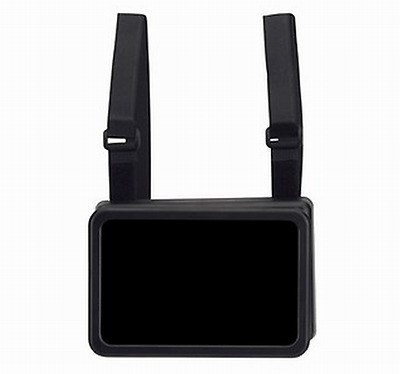 RRP £270!